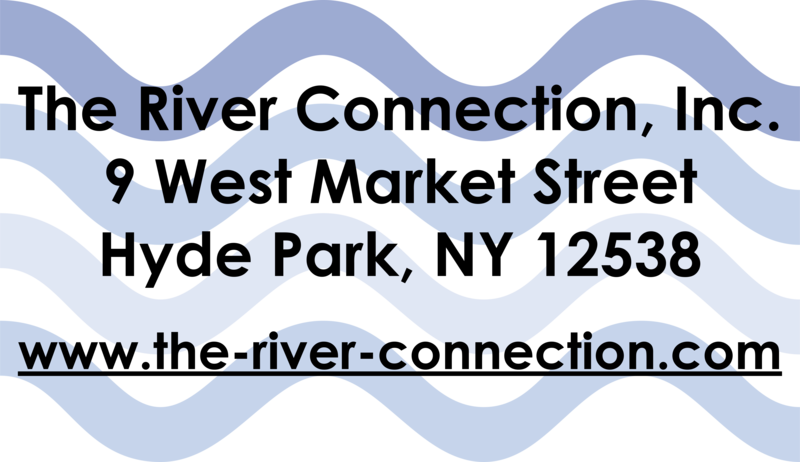 The Contoocook River Canoe Company, LLC is a family owned and operated business specializing in sales, rentals, instruction and guided tours of canoes, kayaks and stand up paddleboards since 1997. When Patrick Malfait started Contoocook River Canoe Company, it was simply a small rental operation on the river bank of their property. He had proposed the idea to his wife Lisa who, to be honest, was a little bit skeptical about the idea. She gave the idea the green light. At the end of the first summer the company had rented a few dozen boats, but Patrick was still convinced this business could take off, so he asked again. "You're crazy," Lisa responded. "We only rented 40 boats." Patrick ran the business the next summer and sure enough, they rented a couple hundred boats and the business continues to grow. 21 years later, Contoocook offers rentals, sales, lessons and guided trips for those interested in kayaking, canoeing and stand up paddling. Connie Perry combines her love of the Adirondacks, paddling, and nature in Frisky Otter Tours, Inc. She has a background in Education, and has been a Recreation Therapist working with people with disabilities, an outdoor leader for an alternative school in Montana, and has 10 years’ experience as manager of a paddlesports and outdoor gear store in the Adirondacks. 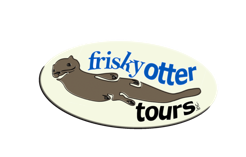 Connie founded Frisky Otter Tours to return to her roots of teaching and connecting spiritually with nature. She loves giving people a great experience and helping them access paddling and nature. Her passion and enthusiasm translates easily into a memorable experience for participants of all ages and abilities. Connie is a NYS Licensed Guide and American Canoe Association Certified Instructor for both kayaking and canoeing. Come meet Shelby, our magical paddle dog! She “rescued” Connie a couple of years ago and has not only become Connie’s favorite paddling partner, but her best friend as well. Canada’s leading outdoor retailer, MEC (Mountain Equipment Co-op) is passionate about inspiring and enabling everyone to lead active outdoor lifestyles. Welcome to New York Kayak Company on Pier 40 in Manhattan's Hudson River Park. Established in 1994, New York Kayak Company (NYKC) is small commercial kayak and stand up paddleboard (SUP) outfitter and dedicated to bringing the finest level of instruction and guide services to Manhattan. Our instructors and guides are American Canoe Association (ACA)-certified, we have a Club for members, and we offer both a retail and online kayak and SUP store. We sell kayaks from Tiderace, Impex, Fenn, Tootega, Feathercraft, and KayakPro and RedPaddle inflatable SUP boards. Demos are available by appointment. Don't hesitate to call if you have questions or can't find something in our online store that you're looking for. If we don't already have it, we can get it. Customers in North America can call toll-free: +1(800)KAYAK-99 (952-2599). 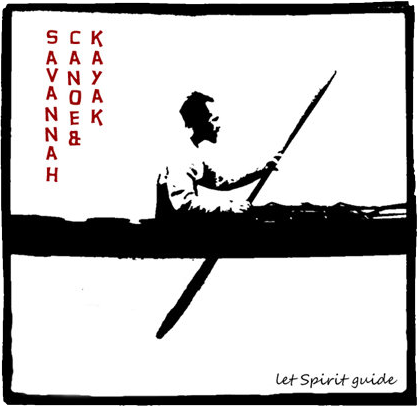 Welcome to Portland Kayak Company…your source for quality kayaks, canoes, paddling gear, kayak trips, kayak classes, and kayak & canoe rentals in Portland, Oregon. We also offer unforgettable kayaking vacations to Baja, Mexico. Our shop is located just steps from the Willamette River, allowing easy access for kayak rentals, demos, Storeguided kayak tours and classes. We also harbor a fleet of kayaks at RiverPlace Marina, where we launch our Ross Island kayak tours. At our retail shop, on Macadam Avenue, we stock a wide range of boats from reasonably priced recreational kayaks to the finest high performance kayaks available. Whether you paddle a kayak, canoe, stand up paddle board or dragon boat, you will find all of the gear and accessories you need to paddle comfortably and safely throughout the year, here at Portland Kayak Company. Discover The Power Of Water through stand up paddle boarding, sea kayaking, whitewater kayaking and canoeing. Rock, Paddle, Surf Kayak Coaching (aka Salem Kayak) has been incorporated since 2006. In its eleventh year, it continues to bring the highest quality kayak experiences to Salem, the North Shore and the New England coast! From formal kayak instruction to on-demand tours and private group outings, Rock, Paddle, Surf Kayak Coaching offers it all. So, if you are looking for a quiet paddle on the ocean, or want to push your limits to get to the next level, we would love to paddle with you! Come get your paddle wet! Retailer started operating in March 2003 distributing sports and outdoor equipment throughout Chile. Terra Santa Kayak Club is the largest professional kayaking club in Israel. Founded in 1998 by Omer Singer and Saggi ‎Nechushtan, the club operates from two locations: Herzliya Marina and the Blue Marina in Ashdod. Both Omer and Saggi ‎are fully certified British Canoeing instructors and have decades of experience leading kayak expeditions around the world. Catering for beginners to advanced paddlers, the club offers a wide variety of courses in both sea and river kayaking, expeditions abroad, symposiums, and the friendliest daily paddles and kayaking events on the Mediterranean. The River Connection is owned and operated by American Canoe Association Instructors Dorothy and Marshall Seddon. The River Connection grew out of our strong love for the sport of kayaking and our nomadic instructional business that started with just four kayaks. We may have a gear store now, but our goal remains the same, getting people on the water and excited about paddling. Trek and Trail was founded in 1978 by Mary and Greg Sweval. It began as a XC ski shop in Bessemer, MI and also provided winter adventure. In 1986 it opened a retail store and sea kayaking center in Bayfield providing trips and education among the Apostle Islands. 2016 will mark our 30 year anniversary of safely offering quality sea kayaking adventures to the public! T&T also had kayaking centers in Door County & Duluth, ran international trips to Mexico and Lake Biakal, and offered dog sled rides in Bayfield during the winter. T&T has scaled back over the years as Greg had moved on to other ventures. Mary solely continued T&T and concentrated on growing the Bayfield location. In 2014 Mary decided to retire, and she has passed the T&T torch on to Scott Kluver and Rob & Lynn Riemer who have all been guides & staff for T&T for many years. They have a deep rooted passion to keep T&T going strong for many years to come. They are officially KR Kayaking LLC DBA Trek and Trail. You can read about them and their stories in the Meet the guides/staff section below. The Virginia Sea Kayak Center was created due to our passion about kayaking and enjoy helping others expand their skills and experiences on the water. We have a combined background of more than 20 years of kayaking experience, with additional boating and canoeing backgrounds as well. Ed SchillerThe Virginia Sea Kayak Center is led by Ed Schiller, a name familiar to many Virginia sea kayakers. Ed bring's a wealth of teaching and paddling experience to all clients and strives to make every outing safe, fun and educational. Ed is an ACA Open Water Coastal Kayaking instructor, ACA Coastal Kayaking Instructor Trainer, BCU 4* Sea certified and is the current Chair of the ACA Coastal Kayak Committee. When he's not on the water Ed works as a military contractor in the modeling and simulation world. Outdoor photography and woodworking are two of Ed's other longtime passions.The Virginia Sea Kayak Center is committed to outstanding customer service, increasing kayak skills and safety, and above all, enjoying our time on the water - with you!